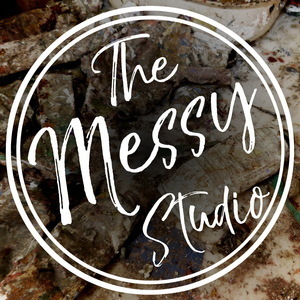 We found 1 episode of The Messy Studio with Rebecca Crowell with the tag “cars”. Rebecca has recently purchased a new car, and her Facebook post on the subject quickly generated over 100 comments--suggestions, questions and testimonials. Who knew artists were so passionate about their cars? On today's episode, Rebecca and Ross give practical advice on choosing and buying both new and used cars.